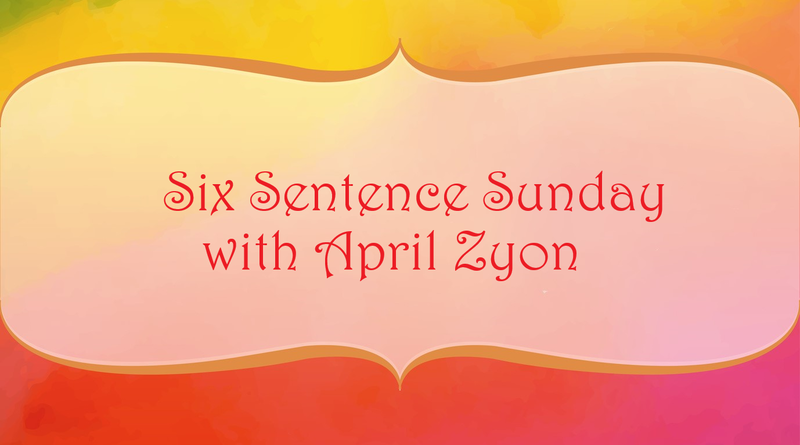 This weeks Six Sentence Sunday comes from my latest release, Their Weapons Maker which is book 3 of my series, Heroes of Olympus. This series is published by Evernight Publishing and the amazing covers are all creations of Jay Aheer. “Owen, put out the word to all your contacts. We need them to keep an eye on their respective governments, and all coded messages. If one of them sends someone to either kidnap or kill her, we need to be aware,” Gareth said. “Jesus, this keeps getting better and better.” “I know. Trust me, I know.